Literary Lindsey: It's Monday and I am ready for some sleep! You know when you have a really long week and everything hurts? Yup. That was our week. It has been lots of fun, but it has just been one thing after another. I am hopeful that everyone will get a few good nights of sleep and maybe these next few days will be slower. I've been thinking about read Bittersweet. Too bad about the long, tiring week but hope this next one is smoother for you. Enjoy! I'm really appreciating the attention to detail in Gutenberg's Apprentice. Each chapter begins with one of those beautiful illuminated letters, just like the old handwritten manuscripts. 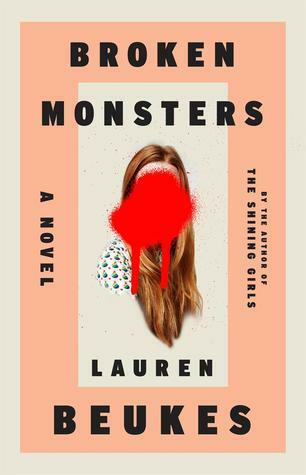 Really curious to see what you thought of Empathy Exams and Broken Monsters! 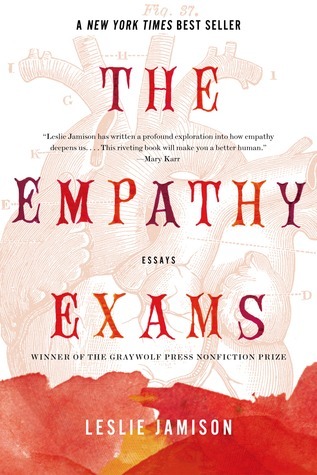 I have Empathy Exams set aside to read soon and I've really been looking forward to it. Broken Monsters was good. I thought The Empathy Exams was great. 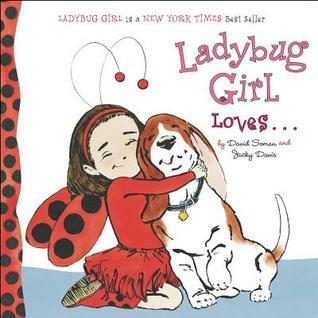 It's the sort of nonfiction you wish everyone would read! I hope you get some decent rest! Take care! Gutenberg's Apprentice? Hope you enjoy it! 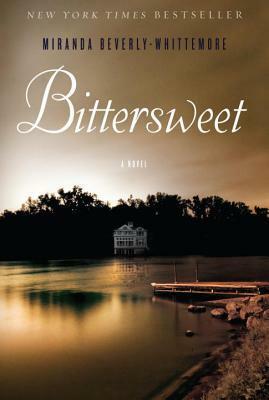 I picked up Bittersweet as a kindle deal not too long ago, so will be curious to hear what you think. Hope you get some rest this week! I'm looking forward to reading it. Thanks, JoAnn! I hope this week is quieter for you! Haha! My favorite thing is when they whine about having to wake up and you think, "You're telling me kid! I've already been up for an hour." I liked it quite a bit. I'm still trying to sort out my thoughts for a review! Ditto on the really long week! Unfortunately, I think this week will be even worse, but I can see the light at the end of the tunnel (I'm looking forward to Saturday!). I'm so sorry that life is crazy for you right now. I hope you find a few moments to rest and read! I hope you do manage to catch up on your rest. Some of your books look like I need to add them to my list too. Come see my week here. Happy reading! 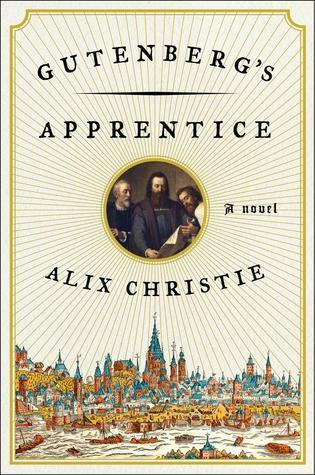 Gutenberg's Apprentice looks really interesting. Anything about printing and books catches my eye. Hope you have the restful week you need! The origins of printing are fascinating and I'm learning a lot about the politics and current events during that time. I've got Bittersweet waiting in my reading cue . . . Thanks for visiting my Sunday/Monday post.